Dell Canada has some fabulous deals on Laptops, Desktops, Electronics and Accessories. You can save up to $800 off on Dell’s most popular laptops, PCs, Nest products, cameras, monitors and much more. 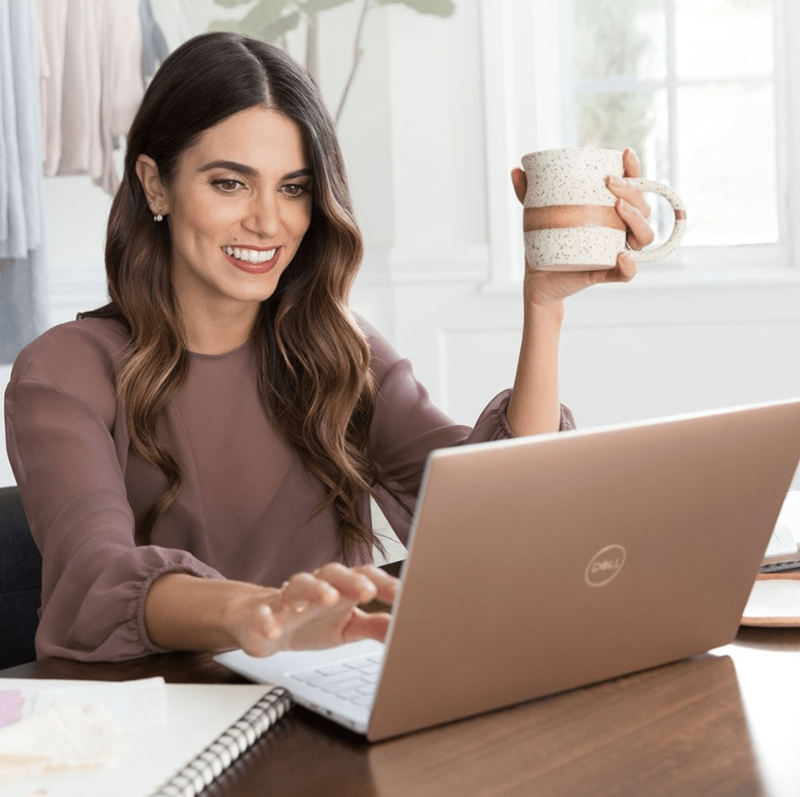 Click here to shop at Dell Canada.